Nikon Coolshot 20 Golf Laser Rangefinder has gained popularity among the customer for its unique features and great technological aspects in the market. It is beneficial for the golfer who keeps rangefinder with them frequently as it has a convenient size along with user-friendly traits. It has many reasons to have your eyes on it. This amazing rangefinder will serve your purpose best. Single press of button enables approx. Why should you choose Nikon Coolshot 20 Golf Laser Rangefinder? Single Press Power Button – This feature allows you to take a fast reading of the multiple targets with 8-second continuous scanning mode. First target priority technology – This mode takes the distance reading or the measurement of the closest object amongst the group of the object. 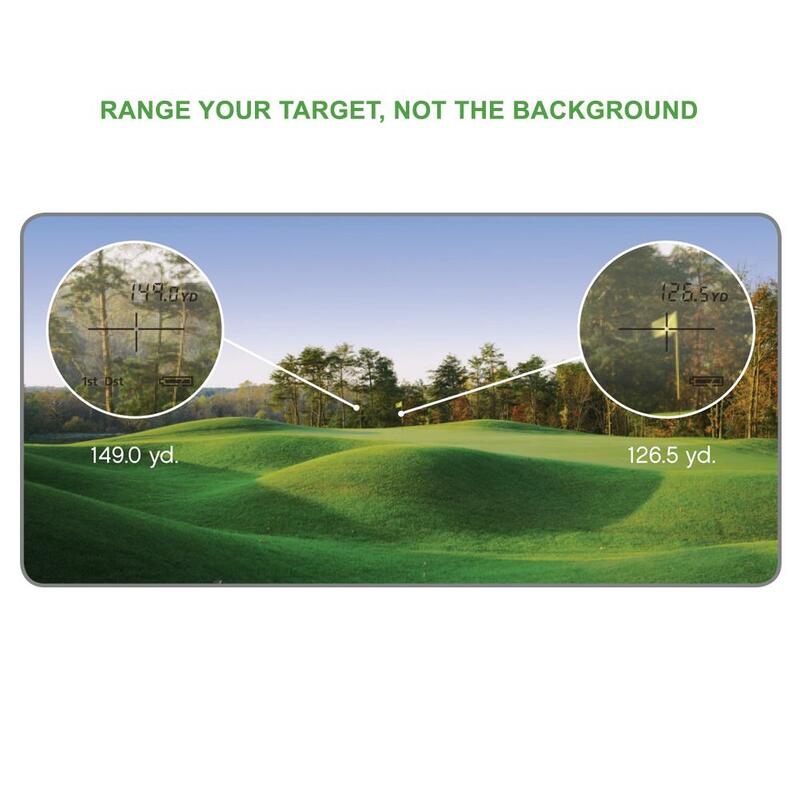 So you will get an easy and quick distance reading of a flagstick if it is in front of the group of trees or hazards. Versatility - Nikon Coolshot 20 Golf Laser Rangefinder is a versatile tool as it can range or give a measurement for any object such as trees, hills, lakes, bunkers, doglegs, flag stick, golf carts within the sight. You do not need to have a reflector or satellite to get a distance to the desired object. What is interesting about Nikon Coolshot 20 Golf Laser Rangefinder? Nikon Coolshot 20 Golf Laser Rangefinder has a compact and lightweight body that will provide you the most expected performance. You can develop the club distance proficiency in the game management skills and on the driving range with its optical quality, precision, and speed. Nikon coolshot 20 golf laser rangefinder gives the accurate distance to the flagstick. 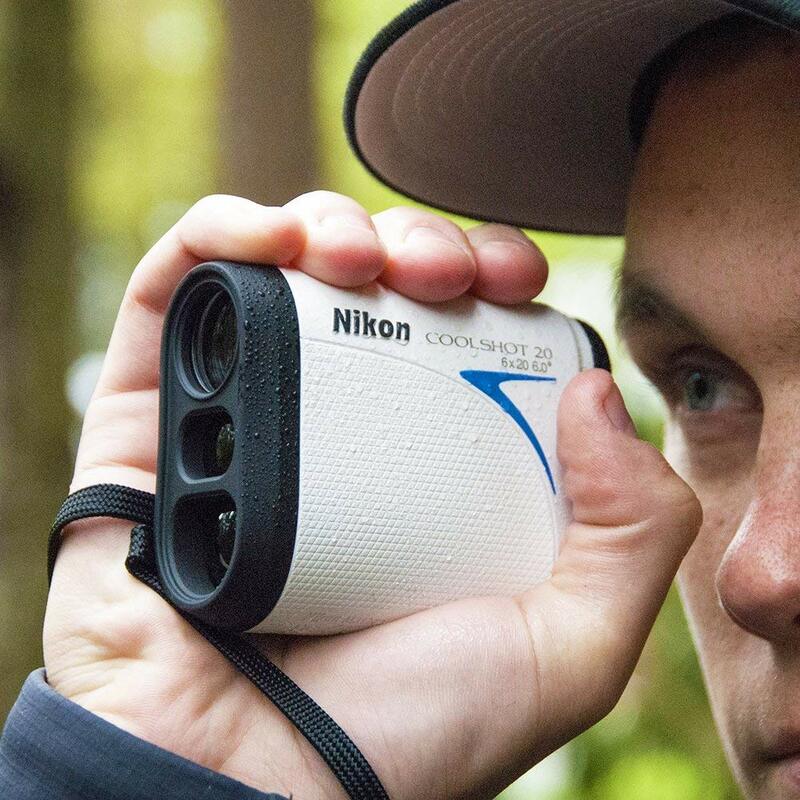 It is also useful for the hazards, mounds, and trees on the course.Nikon coolshot 20 rangefinder optical technology has 6x monocular magnification to give you a bright and clear image. It is the most compact model of the Nikon Golf line, and it weighs only 4.4 ounces. Though the rangefinder is very small in size, it provides big on precision. You can fit this rangefinder into any small pocket or golf bag. Nikon Coolshot 20 Golf Laser Rangefinder has a wide temperature tolerance, and it is rainproof. So you do not need to put it away due to poor weather. The technology and the materials used in this golf rangefinder will allow you to use it in any weather condition. The push and power button of this rangefinder continuously ranges for eight seconds. This feature is helpful when you try to obtain the measurement of the thin or small or multiple objects and allows you to know the distances between the trees or hazards. This nikon coolshot 20 rangefinder takes the distance to edge of the green with a pond or bunker in front of it. It also gives the measurement to the distance to the hazards separately for safe play. Nikon coolshot has a different mechanism to measure the distance to the dogleg corner which is called Tee Shot. Nikon coolshot 20 battery is 3V CR2 lithium battery and package includes two batteries. 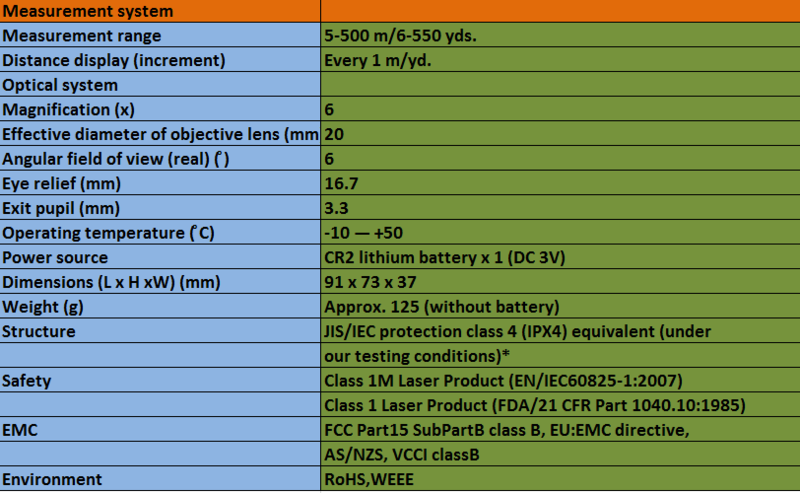 A multilayer-coated lens has focus-diopter. Does not provide slope measurements. How bright is the display? Ans: The display is a little bright. However, it will not be suitable for the dusk applications as it shows up black while ranging. So it is perfect for daytime. Can it measure the slope? Ans: It can not measure the slope.The interesting things is Nikon coolshot 20 rangefinder include First Target Priority mode is employed. Can I point and shoot bunkers or trees or even trees? Ans: Yes, you can point and shoot a tree. However, for pond or bunkers, you may get the distance. Does it have any threaded hole for tripod mounting? Ans: It does not have a tripod in the cart as it is designed for golf. Nikon Coolshot 20 Golf Laser Rangefinder is an incredible small rangefinder. It is convenient to take anywhere due to its size, and it provides an accurate distance measurement of the flags and hazards with its upgraded technology functionalities. You can buy this golf rangefinder for regular use. Best Golf Rangefinder Under 100 – Buyers Guide & Reviews. It is important to also note that lumensports.com is a participant in the Amazon Services LLC Associates Program, an affiliate advertising program designed to provide a means for website owners to earn advertising fees by advertising and linking to amazon.com, endless.com, smallparts.com, myhabit.com, and any other website that may be affiliated with Amazon Service LLC Associates Program.